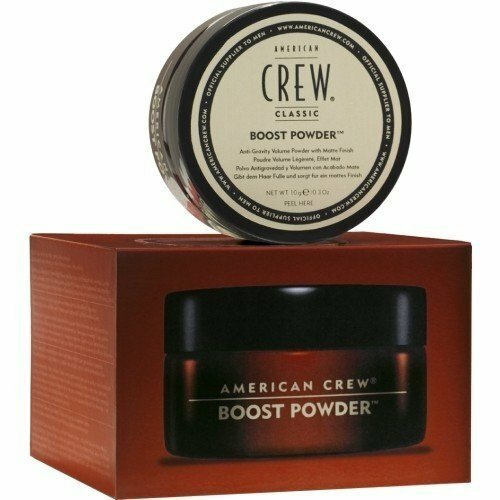 Guaranteed to make you feel and look great, the American Crew Boost Powder brings a brand new styling strategy to classic grooming. To take your hair to new heights, sprinkle this professional styling aid into your style for maximum lift, matte separation and enhanced volume. Adding lift and grit for dramatic, gravity defying texture, American Crew Boost Powder can be utilized by myself or with some other American Crew to supply matte texture and a no-shine finish beyond anything you’ve got experienced from a professional styling product.